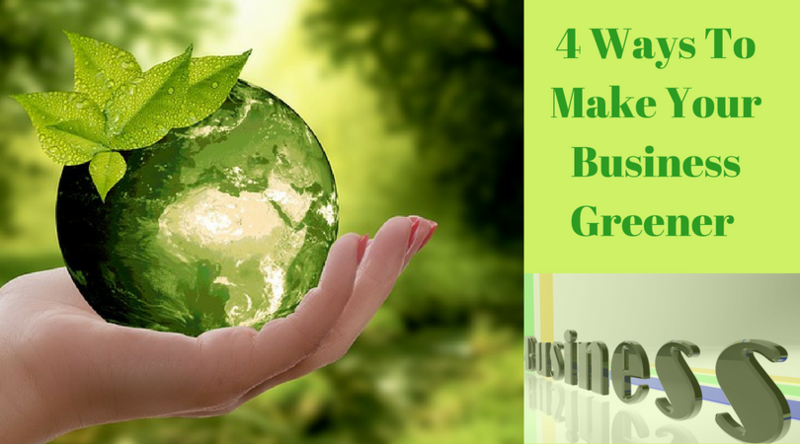 Having a greener, more eco-friendly business, is a great idea for a number of reasons. Firstly, your customers will appreciate the fact that you are playing your part in making the planet healthier. On top of that, you will save money on your energy bills. Plus it’s good to know you’re doing the right thing. It means you can concentrate on building the business in the right way. If you’re not sure how to get started in making your company greener, here are some tips for you. It can be difficult to know where to start if you are not an expert when it comes to green issues and energy saving. If you get an energy audit done in your business, you will discover exactly where you can go much greener, enabling you to make the changes necessary. It could be turning your office into a paperless one, for example, or switching to more energy efficient light bulbs. It might even be a case of fixing the roof or sealing cracks and gaps around windows and doors. Although it would be an expensive exercise to simply replace all of your old equipment with new, more environmentally friendly items, you can do it piece by piece instead, and eventually, you will have the same effect. When you need a new computer, printer, or photocopier, for example, make sure that you take note of the energy rating that each new component has, and only buy those that are the most highly rated. Over time, this will save you money on your energy bills, plus it is a greener way to run a business. If you are keen to replace everyone in one go, you may need some additional financing and peer to peer lending, such as with the Prosper marketplace. This is a good way to go about raising the money. You can explain your reasons for wanting to borrow, and show your commitment to a good cause. It’s not just the way the office is run that makes a difference when it comes to being green; the way your workforce commutes is just as important. 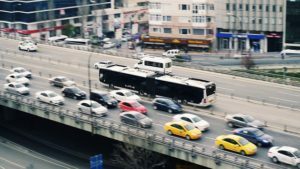 If more of your employees use public transport or cycle to work rather than drive (or, if they do drive, if they can organize a carpool system), then this is another way of reducing the harm done to the planet. One way to persuade people to leave their cars at home and find another way to get to work is to offer incentives to them for doing so. It could be subsidized fares on public transport, or somewhere safe to store their cycles, for example. You might even lay on a bus to collect everyone, although this will take more money and coordination. Recycling is a simple way to make your business greener, but the impact it can have on the planet is huge. Not only should your staff be recycling their waste, but if you buy used items when you need to replace something (as long as they are energy efficient), then you are preventing more trash heading to the landfill, which is a good thing. P.S: Thanks for reading this article. Please add your comments below and let us know your feedback on this article. 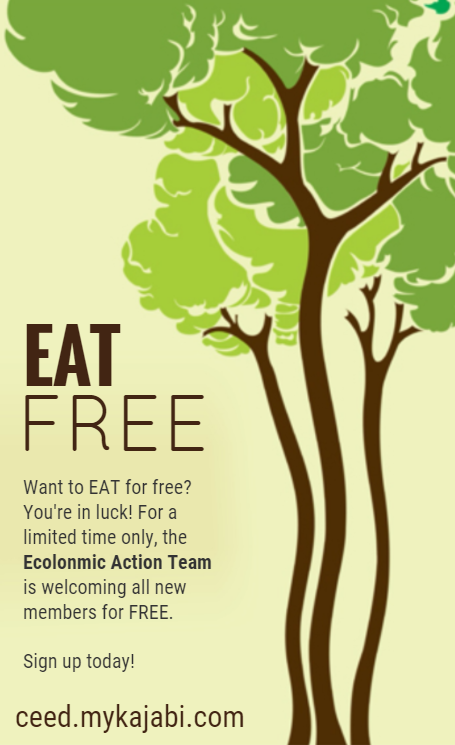 Also, you may want to join our EAT FREE Community where you can make a little money, making the planet better!